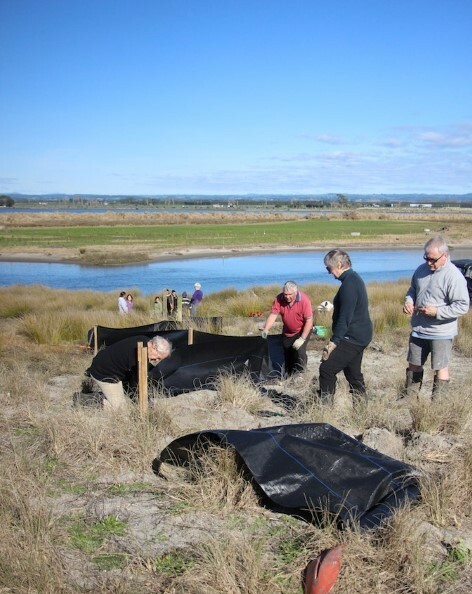 We rely completely on the support of our members and volunteers to enable us to continue in our mission to restore and protect our local biodiversity. Without them our organisation would not function, so we are extremely grateful for the fantastic work they do. If you would like to become a member please fill out the contact form below and we will email you with details of how to join. Or in cash or cheque if you come along to one of our events. If you do a transfer then please send us a message to let us know to look out for the payment. I would like to subscribe to your mailing list!